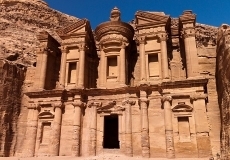 Discover Egypt & Jordan with our customizable tour program in only 10 days. Combination of Pyramid, Nile cruise, Petra and Wadi Rum. 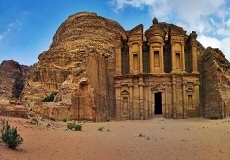 Discover Turkey & Jordan with our customizable tour program in only 10 days. 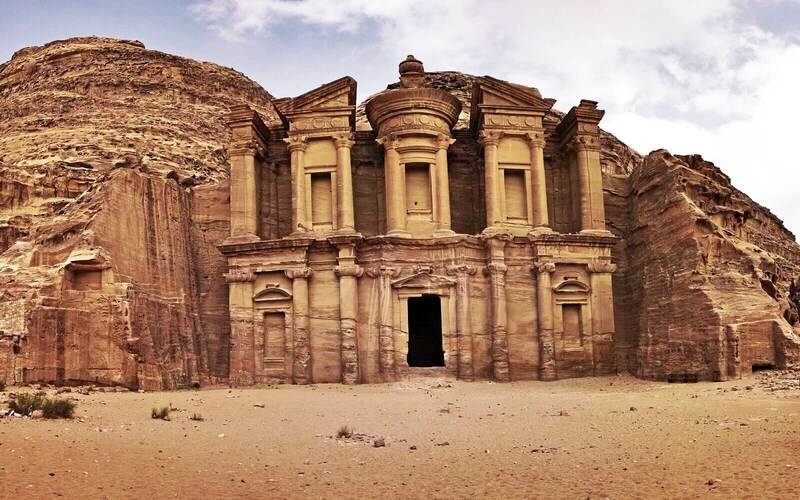 Combination of Istanbul, Cappadocia, Ephesus, Petra and Wadi Rum. 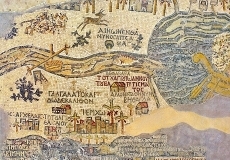 Starts in Athens and finishes in Amman. 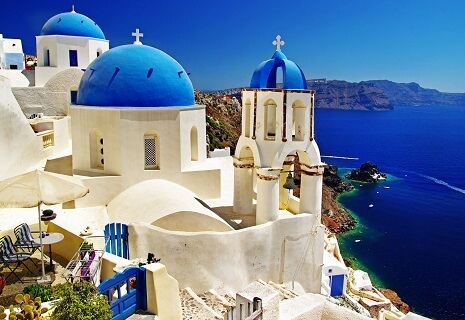 The chance of visiting most popular Greek and Jordanian destinations. Combination of sightseeing, learning and leisure. 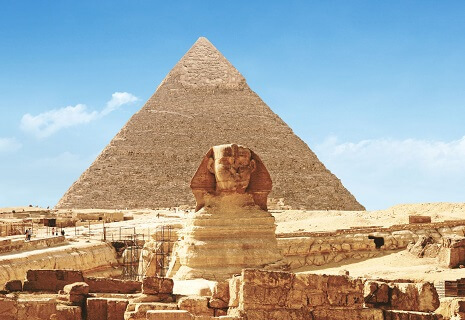 See the best of Egypt and Jordan in style. Book now with Mediterra Holidays! Are you interested in a combination of Egypt and Jordan? Combination tours are our specialty. Contact our local experts now! 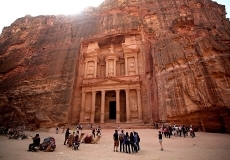 Book your tour to Jordan & Egypt directly with a reputable local company. Contact Mediterra Holidays now! 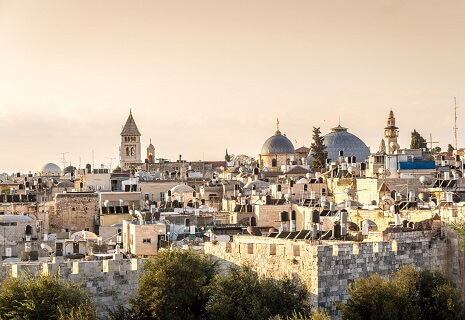 This tour is the true story of the three religions: Judaism, Christianity and Islam. 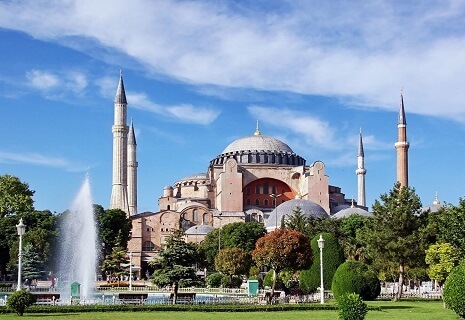 You will star from the center of the Eastern Christianity, Istanbul: and end in the Promised Land.